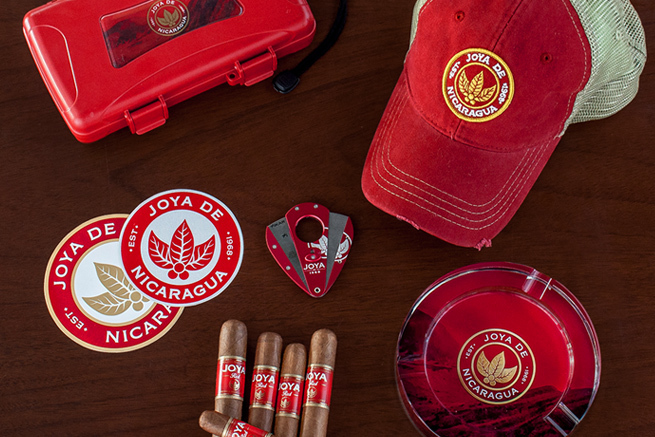 Get ready for summer with one of these awesome Joya Red Summer Kits. We are giving away 4! The best of all? There’s no purchase required! The contest is dated from May 18th to June 2nd. 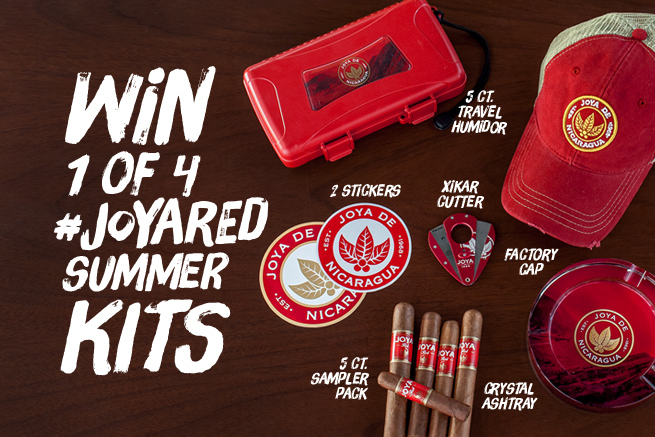 Every 4 days, we will do an electronic raffle to give away one of the 4 Joya Red Summer Kits. Every participant has the chance to win more than once, so gather as many points as you can. 5ct. Joya Red sampler pack. The name of each winner will be updated here next to the correspondant raffle date. 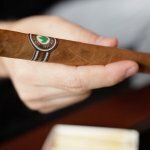 This contest is sponsored by Joya de Nicaragua, S.A. Winner will be notified by email within 48 hours of of each drawing date. Winners will be asked for proof of age. Contest is opened to residents of USA, Canada, Nicaragua, Mexico, Spain, Germany, Switzerland and countries/states/cities where law permits it. Odds of winning depend on the number of entries during the respective period. Prize delivery shall be subject to regulation of winner’s country of residence. Joya de Nicaragua, S.A. will not be held accountable in any way if prize cannot be delivered to winner because of regulatory constraint in respective country or state. All federal, state and/or local taxes, import duties, fees, and surcharges are the sole responsibility of the prize winner. Employees of Joya de Nicaragua, S.A. and its international distributing partners are ineligible. All participants accept that in order to take part in this sweepstake they are freely providing contact information to Joya de Nicaragua, S.A. This information will not be shared with third parties.